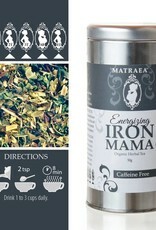 The combination of natural peppermint and energizing nettle is a delicious tea perfect for pregnancy. 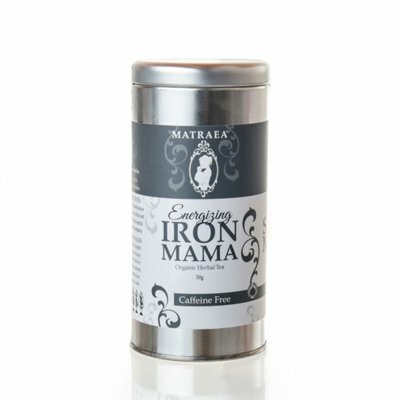 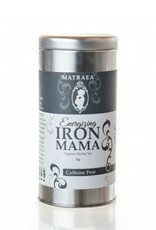 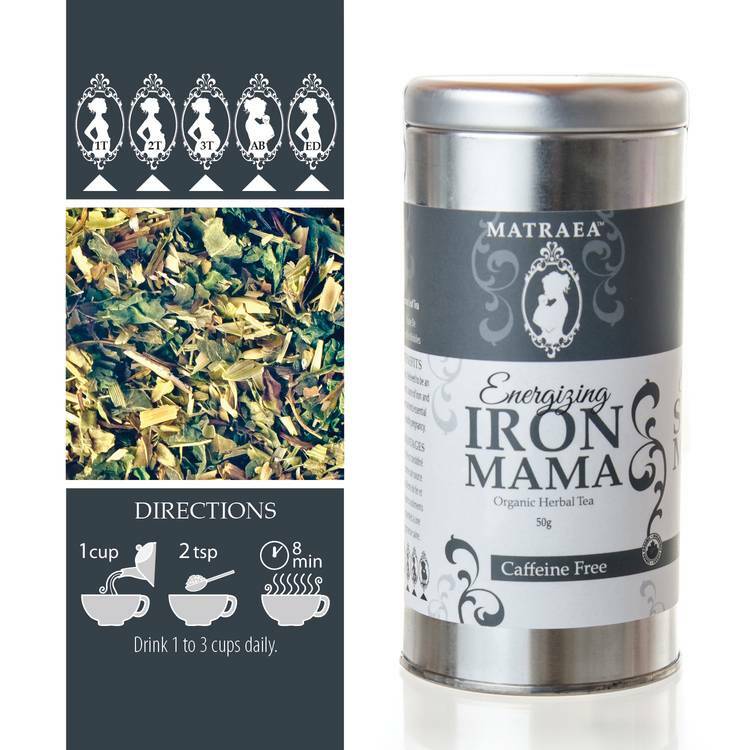 Iron Mama supports women through all trimesters of pregnancy and can be enjoyed after the baby is born as well. 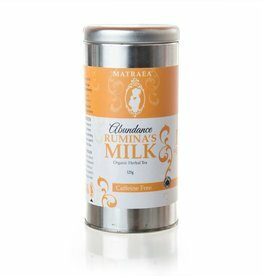 For optimal results, drink 3 cups a day. 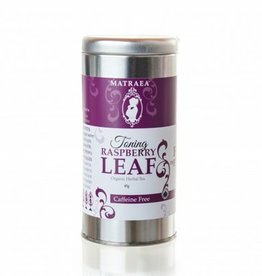 Ingredients: Organic nettle leaf, organic oatstraw, organic peppermint.